Athletes, parents of athletes, and even known associates of athletes lend me your ears. We live in the era of fitness. Everyone is starting some fit journey, doing #fitfam, and the number of new gyms is matching the growth level of starbucks. That being said, the number of sports performance gyms in Wichita Falls is nearly ZERO. Some places claim to specify in training athletes, but the truth is that they are as qualified to teach sweater knitting as they are sports performance. Spending money on fancy equipment doesn’t make someone an expert. Having played sports doesn’t make someone an expert. Shoot, even being a physical therapist does not make someone a sports expert. There is a drastic difference between being fit (having work capacity) and being more athletic (improving key aspects of sports performance). 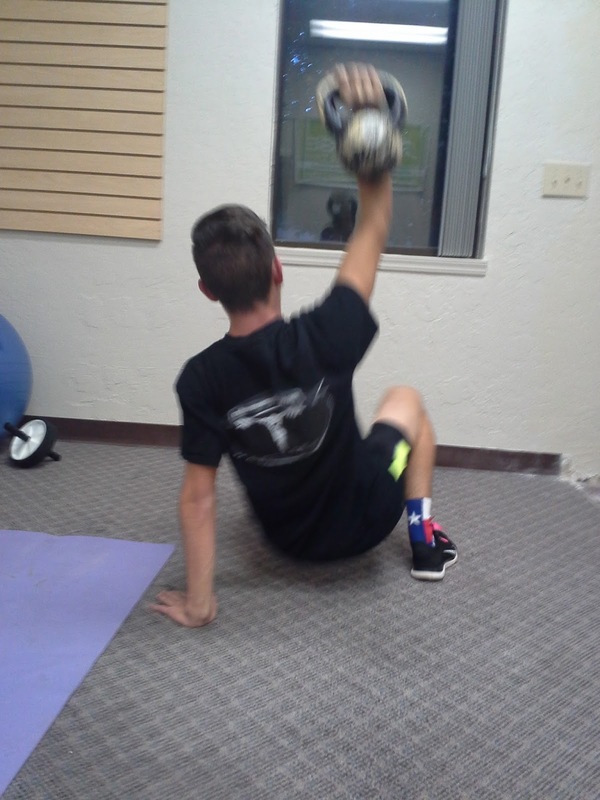 There is a sad reason why Wichita Falls lacks many sports performance studios – general fitness gyms are fubbing the truth about qualifications and are trying to train athletes. 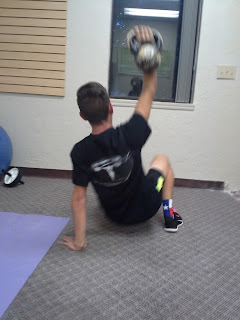 At Endunamoo Strength and Conditioning I can proudly say that we specialize in sports performance. Roughly 83% of our gym members are competitive athletes leaving only 16% of my clients as general population. In most gym settings these percentages are switched. The weight loss market is a much better financial venture than the sports fitness market. After all, a good strength coach will help their athletes find a scholarship and get them out within 4 years or less. Not to mention the lack of training done during season. It’s not the most-long term or consistent of commitments. Which brings me to my next point. At best, an athlete will get a scholarship. I just recently had a tennis player get a full ride to a Division 1 university. Last year a had a golfer get a scholarship to a big D1 university and I have a wrestler competing at one of the top 12 colleges in the nation for that sport. I have even more highschool athletes being looked at by colleges. Doing strength and conditioning can be the difference between a full ride and a partial scholarship (that could be a 30,000 a year difference). At worst an athlete will suffer from what I call BEING LESS LIKELY TO SUFFER AN INJURY. 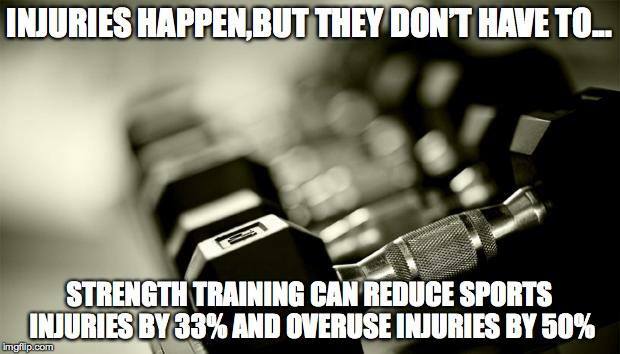 According to the British Journal of Sports Medicine strength training can reduce sports injuries by 33% and overuse injuries by 50%. ACL surgery can cost as much as $11,000 and Tommy Johns Surgery (common overuse injury) can cost $15,000. To put it in perspective, I charge a basic fee of 40 dollars per session. Let’s say that I train an athlete twice a week, 48 weeks of the year, for 2 years. In 2 years they will have trained with me 192 times, which is an abnormally large amount compared to most of my athletes, and they will have invested 7,680 dollars into my system and them. That’s 3,840 smackers a year. 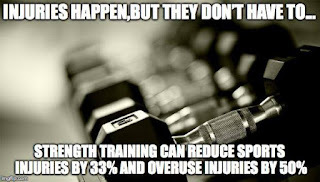 Obviously this isn’t everyone’s situation, but the savings from just one surgery alone makes strength and conditioning with a specialist worth it. In most instances I will see an athlete 100 times a year due to season scheduling. We take our cars to mechanics to make sure they run right, we pay people to fix our roofs when they look worn down from weather, and we even pay landscapers to keep our yards and trees in tip top shape. If we’re willing to pay a specialist to do all of these things then why wouldn’t we do the same for our kids?